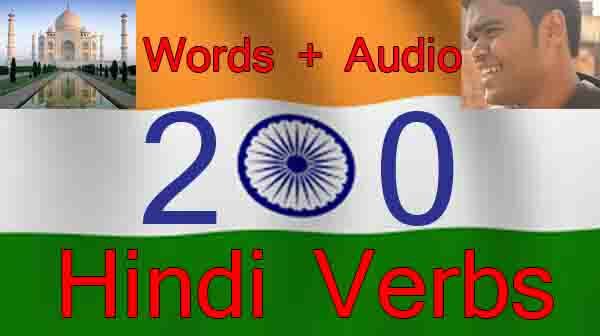 It is very necessary to learn common medical terms in Hindi, if we wish to speak Hindi perfectly one day. In everyday life we come across many medical terms and words which we often use to speak from being sick to getting healthy. 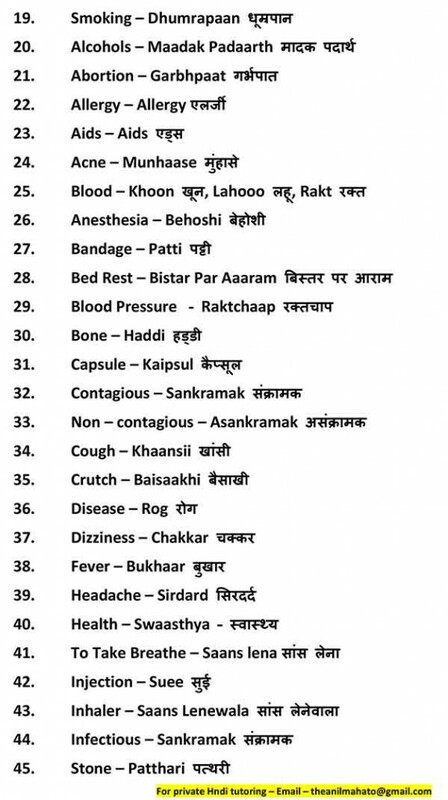 All such very common medical terms in Hindi, I have tried to list out. You can also download these all these medical terms in eBook /PDF format. Link is given at the bottom. 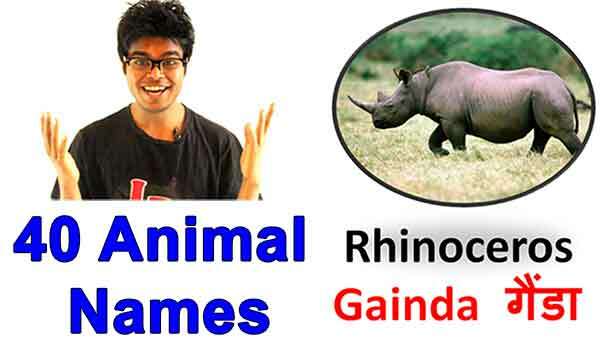 And the following video will guide you word to word pronunciation. If I missed any words then please let me know in comment section. I will love to add them. 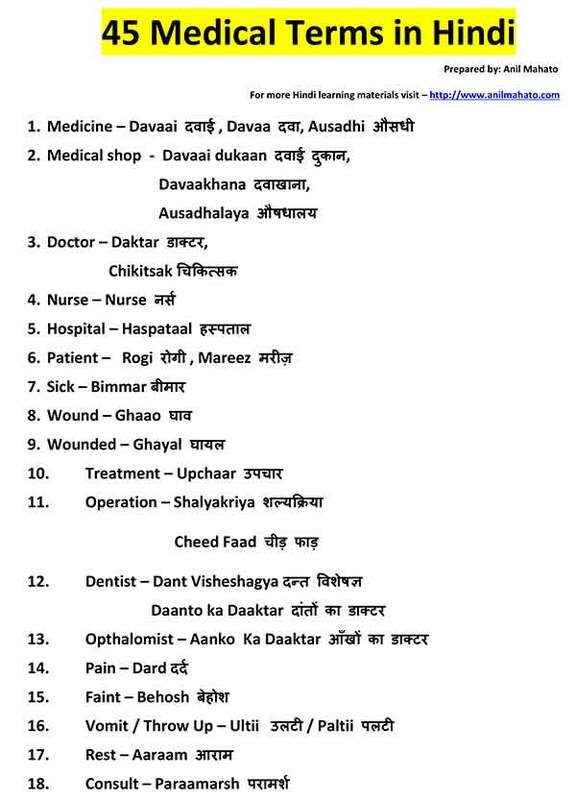 For medical students, doctors, nurses working on hospitals where there is maximum number of Indian patients in abroad like Saudi Arabia, Dubai, Oman and many more other gulf countries , including UK, USA , Canada, this list of common medical words in Hindi is going to be very helpful. I believe they might be searching translation of English Medical Terms to Hindi for their better , easy & closer medical practice. Let’s learn first these 45 common medical words then we will learn diseases names and so on. You can view above list of medical words in image format below. To save these images , simply right click > Save Image for your post study.